Trust the experienced personal injury attorneys at Coleman, Chambers and Rogers, LLP, to handle your personal injury claim. 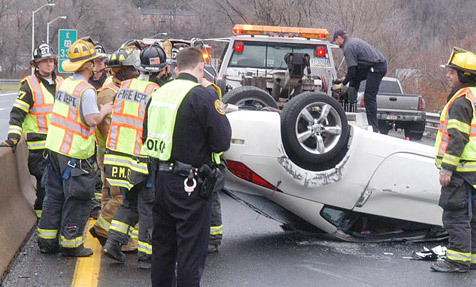 Our attorneys have more than 75 years of combined experience to handle your accident claim. 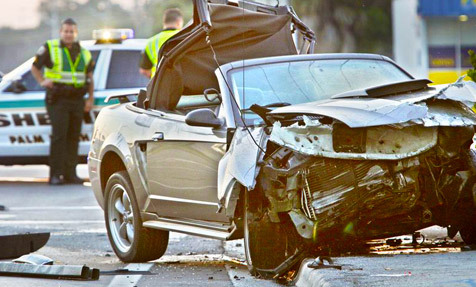 We understand that your life can be forever changed due to a severe personal injury accident/incident. When tragedy occurs, you can count on the personal injury lawyers of Coleman, Chambers and Rogers, LLP, to give you the personal service and attention that you deserve. When an injury arises through the negligence of another, the lawyers at Coleman, Chambers and Rogers, LLP, know that financial difficulties, medical bills, loss of income or work, damages and emotional stress can be overbearing. The process of handling a claim can be frustrating and confusing. Let us handle your claim and negotiate with the insurance adjusters, while you focus on recovering. Some plaintiff’s lawyers seem to concentrate on fast settlements. Some encourage their clients to accept the low initial offers made by insurance companies. 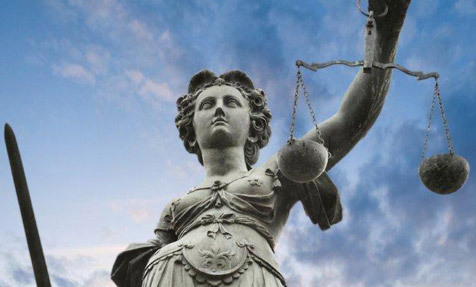 At Coleman, Chambers and Rogers, LLP, our attorneys will fight to get you the compensation you deserve. 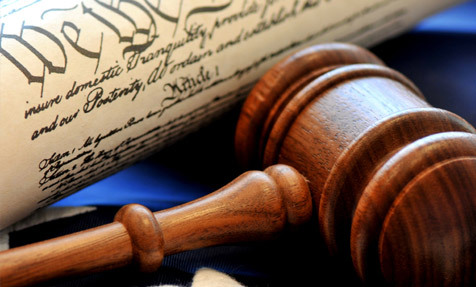 We are experienced and seasoned trial lawyers who have established a track record of successful results for our clients. Since July 2012, our experienced personal injury attorneys have collected more than $15,000,000 for our clients. I was in a car wreck on July 8, 2012. Mr. Chambers worked hard to settle my case fast and he also reduced my medical bills. He is also going after more money through an Underinsured Motorists Policy. I am very satisfied and recommend him to all my friends and family. 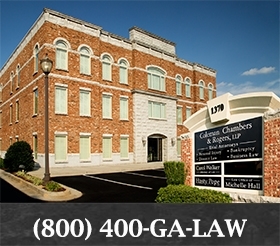 The Coleman, Chambers and Rogers, LLP team are more than just pro’s. They cared for my mom and treated her like family. I want to thank their team for looking after her in such a time of need, allowing her to recover from her injuries with peace of mind for her and myself. See what other Clients have to say about us!